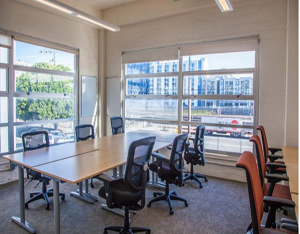 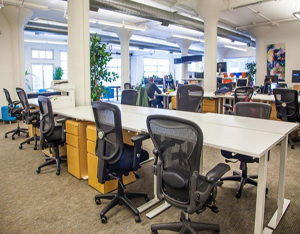 Private offices by the hour at one of our San Francisco locations. 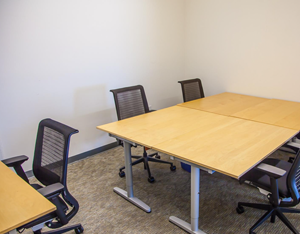 Enclosed, lockable offices can accommodate teams of any size. 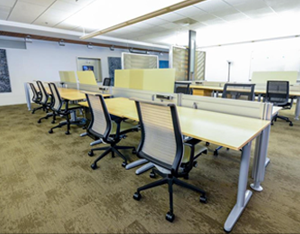 Fully furnished, and customizable to your company’s needs.